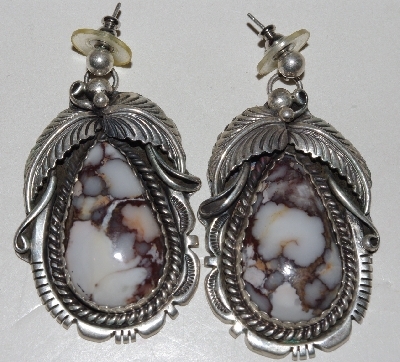 Costume Fashion Jewelry "Collectible Earrings"
A Large Collection Of Retired, No Longer Made Costume Earrings. All Are In Mint/ Un-Used Condition. 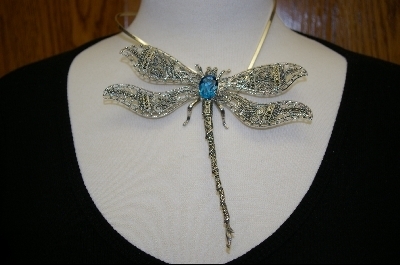 Gold & Silver Plated Metals, Austrian Crystals, Hand Enameled, Acrylic And Much More. Mostly Pierced But Some Clip On, Some Multiple Pair Sets. All Come Gift Boxed. Shipping Is Half Off Each Additional Item Added To Multiple Item Orders. 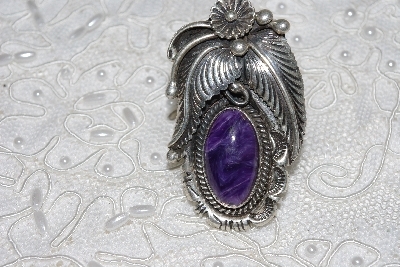 Costume Fashion Jewelry "Collectible Pendants, Necklaces & Sets"
Large Selection Of Older, Retired & No Long Made Pieces. All In Mint Un-Used Condition. 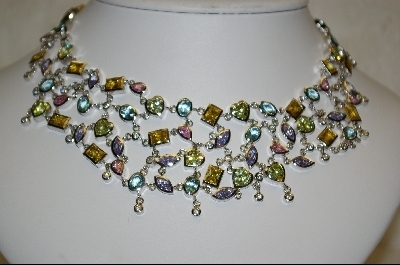 Materials Include Multi Colored Glass pearls, Hand Enameled Pieces, Austrian Crystal Pieces And Much More. A Few Go Big Or Go Home Statement Pieces. All Come Gift Boxed. 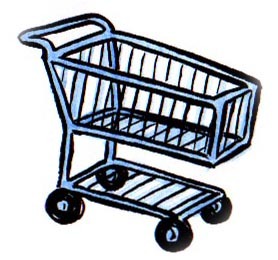 Shipping Is Half Each Additional Item Added To Mutable Item Orders. Costume Fashion Jewerly "Collectible Keyrings/Purse Charms, Bracelets & Rings"
30 Year Collection Of Beautiful No Longer Made & Retired Pieces. All In Mint Un-Used Condition. Made From Glitter Glass, Glass Pearls, Enameled Pieces, Austrian Crystals, Rhinestones, Teakwood, Faceted Glass, Art Glass, Mango Wood, Acrylic & Much More. Stretch, Cuff & Bangles. A Few Go Big Or Go Home Statement Pieces. All Come Gift Boxed Shipping Is Half Off Each Addition Item Added To Multiple Item Orders. 30 Year Designer Costume Jewelry Collection. Heidi Daus, Sweet Romance, Nolan Miller, Joan Rivers, Majestic, Suzanne Somers, Kirks Folly, Nancy Nelson, Nolan Miller, Harianna, Bob Mackie, Kenneth J. Lane & More. 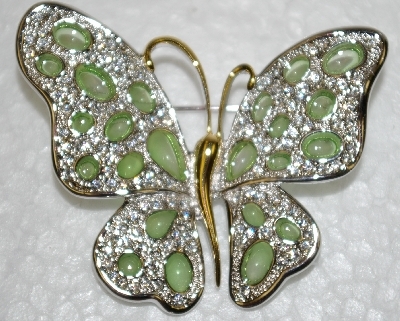 Earrings, Pendants, Bracelets, Necklaes Rings, Pins & Brooches. All My Pieces Are No Longer Made & In Mint Un-Used Condition. On All Orders Containing More Than 1 Item, Each Additional Item Will be Half Off On The Shipping Charges. A Large Selection Of Hand Cut & Faceted Rutilated Quartz Gemstones, Paua Shell Cabochons, Rose Quartz Stones & Beads, Fancy Agate Beads, Hand Carved Gemstone Leaves, Green & Blue Turquoise Stones, Tourmaline, Topaz, Citrine, Rhodolite, Amethyst, White Sapphire, Malacite, Gold Setting And Much More. Shipping Is Half Off Each Additional Item Added To Mutable Item Orders. Large Collection Of Unique, Older, No Longer Made & Retired Pieces. Cuts Include Rounds, Princess, Marquise, Square & Baguettes. 4 Prong, 6 Prong, Channel & Invisibly Set. Colors White, Yellow, Chocolate, Champagne, Green & Blue. Pendants, Earrings Rings. Ring Sizes Range From Size 5 ,6 7 And A Few 8's. All Set In 10KT, 14KT & 18KT White, Rose & Yellow Gold. All In Mint Un-used Condition & All Come Gift Boxed. These Items Will Need To Be Signed For. Shipping Is 1/2 Off Each Additional Item Added To Mutable Item Orders. All My Pieces Are Older, Retired Or No Longer Made. All Are In Mint Un-Used Condition. 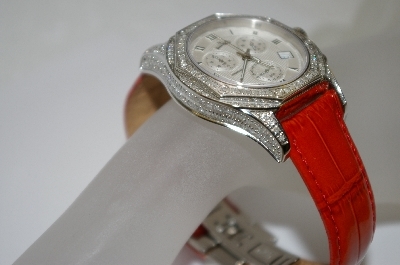 Chains, Necklaces, Bangles, Coin Pendants, Rings, Earrings & Much More. Set In 10K, 12K, 14K, 18K Or 24K White, Yellow Or Rose Gold. All Come Gift Boxed. Shipping Is Half Off On Each Addition Item Added To Mutable Item Orders. All My Pieces Are Older, Retired & No Longer Made. Many Unique & Unusual Pieces. Set In 10K, 12K, 14K & 18K, White, Yellow Or Rose Gold Settings. Colored Diamonds, Pink, Blue, White & Yellow Sapphires, Amethyst, Emerald, Ruby, Citrine, Peridot, Topaz, Helenite, Rose Quartz, Tsavorite & Garnet...And Many More. Rings Sizes 5, 6, 7 & Some 8's. Bangles, Pendants, Necklaces, Hoop Earrings, Pins, Cross Pendants, Pin-Pendant Combo's, Flowers...And So Much More. All In Mint Un-Used Condition & Come Gift Boxed. Shipping Is Half Off Each Addition Item Added To Mutable Item Orders. From The Early 2000's. Due To Age & Lack Of Any Use Most Or All Require New Batteries. This Section Has a Little Bit Of Everything. Makers Croton, Invicta, Genevex, Vicence, Viva & Lucien Piccard. Exotic & Leather Straps. 14K Gold, Stainless Steel. Diamonds & Gemstones. All Are No Longer Made. All In Un-Used Mint Condition. Orders With More Than 1 Item Get S&H 1/2 Off Each Additional Item Added To Order. All Buckles Are Older, Retired & No Longer Made. All Are In Mint Un-Used Condition. All Come Gift Boxed. 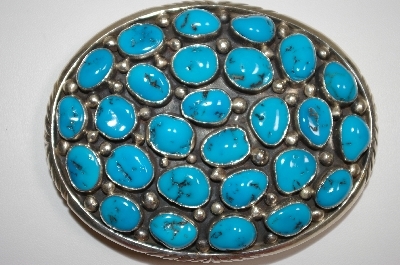 Beautiful Belt Buckles. 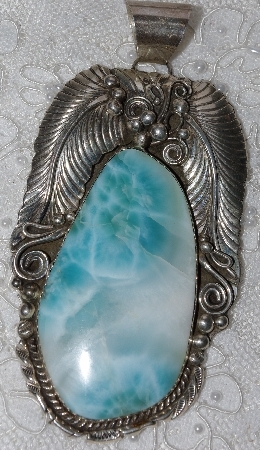 Hand Carved, Brass, Gemstone, Artist Signed, Turquoise, Sterling, Gold Plated & Carved Leather & Hand Carved Antler. Shipping Is Half Off Each Additional Item Added To Multiple Item Orders. All Pieces Are Older, Retired & No Longer Made. 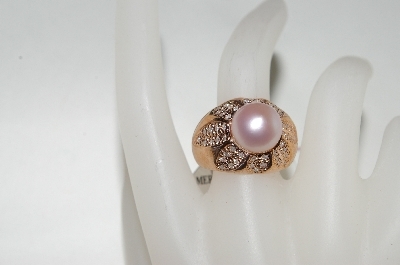 Set In 10K, 12K, 14K & 18K, Rose, White Or Yellow Gold. Rings, Earrings, Pendants & Necklaces. Cultured Freshwater, Tahitian & Potato Pears. Colors Include Pink, Grey, Yellow & White. Some Pieces Mixed With Diamonds & Other Gemstones. All Pieces Come Gift Boxed. All In Mint Un-Used Condition Shipping Is Half Off Each Additional Item Added To Mutable Item Orders. Large Selection Of Older, Retired & No Longer Made Charles Winston Pieces. All Are In Mint Condition & Never Used. All Come Gift Boxed. 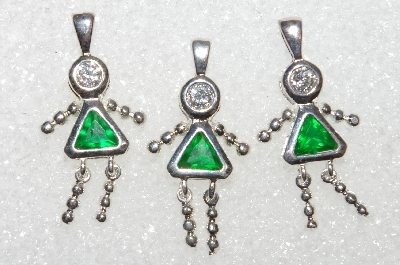 List Includes Sets, Rings, Necklaces, Pendants, Bracelets, Earrings & Pins. Shipping Is Half Off Each Additional Item Added To Mutable Item Orders. Popular Items: Costume Fashion Jewelry "Collectible Pins , Broochs & Pin Pendants"
Large 30 year collection. 1980's, 1990's & Early 2000. All Older, Retired & No Longer Made. All in mint un-used condition. Lots Of Austrian Crystal & Hand Enameled Pieces. Dragonfly's, Butterfly's, Roses, Flamingos, Spiders, Pigs, Frogs, Bees And Much More. A Few Go Big Or Go Home Statement Pieces. Shipping Is Half Off Each Additional Item Added To Multiple Item Orders. All Come gift boxed. Large Collection Of Older, No Longer Made & One Of A Kind Earrings. All Set In Sterling. All In Mint Un-Used Condition. All Come Gift Boxed. Many Artist Signed Pieces. Many Native American Made Pieces. Gemstone Include Fresh Water Pearls, Roman Glass, Mother Of Pearl, Garnet, Lapis, Malachite, Tiger Eye, Black Onyx, Crazy Horse, Larimar, Ammonite, Created Rubies, Amethyst, Jasper, Chrysocolla, Citrine, Opaque Rubies, Rhodochrosite And many More.. Shipping Is Half Off Each Additional Item Added To Mutable Item Orders. 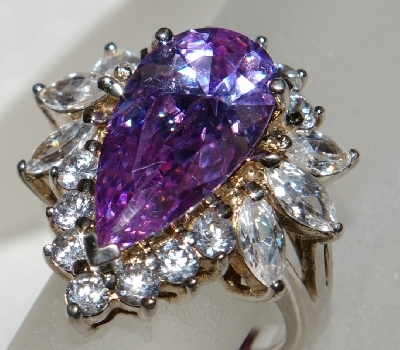 Large Selection Of Older & Many No-Longer Made Gemstone Rings. All Are Set In Sterling Silver. All Are In Mint Un-Used Condition. All Come Gift Boxed. Ring Sizes Range From 4-1/2 To Size 10. Many Signed & Native America Made Pieces. 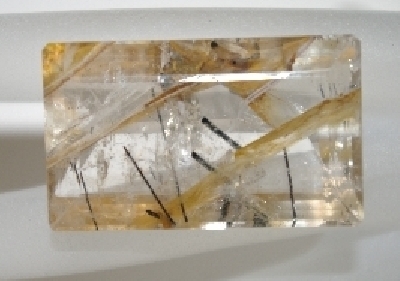 Gemstones Include Mother Of Pearl, Garnet, Lapis, Malachite, Tiger Eye, Black Onyx, Crazy Horse, Larimar, Ammonite, Created Rubies, Amethyst, Peridot, Citrine, Jasper, Chrysocolla, Rhodochrosite, Charolite And many More. Shipping Is Half Off Each Additional Item Added To Mutable Item Orders. Very Large Collection. Something For Every Collector From The Very Large Showy Pieces To The Simple Look. All Are Older & No Longer Made. Most Are 1 Of A Kind Pieces. Many Artist Signed Pieces. All In Mint/Un-Used Condition. All Set In Sterling Silver. Gemstones Include Gaspeite, Agate, Garnet, Quartz, Colored Jade, Obsidian, Lapis, Chrysocolla, Malachite, Azurite, Black Onyx, Colored Crystal...And Many More. All Items Come Gift Boxed. Shipping Is Half All Additional Items Added To Mutable Item Orders. A Large Selection Of Older, Retired & No Longer Made Pieces. All In Mint Un-Used Condition. All Come Gift Boxed. 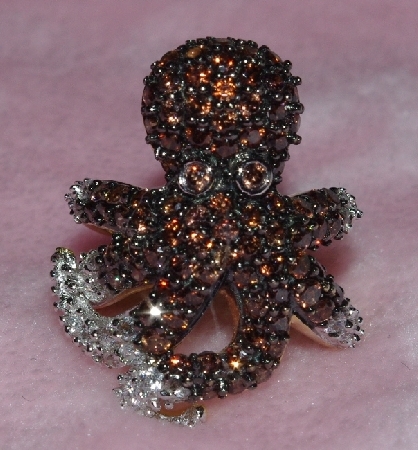 Brooch's, Pins, Chains, Necklaces, Necklace Sets, Pendants Large & Small. Some Of The Gemstones Are, Opaque Rubies, Emeralds & Sapphires, Black Onyx, Agate, Garnet, Amethyst, Peridot, Lapis, Jade, Mother Of Pearl, Malachite, Tiger Eye, Variscite, Azurite, Moon Stone, Charolite And many More...Some Sighed Native American Made Pieces. Shipping Is Half Off Each Additional Item Added To Mutable Item Orders. All These Pieces Are Older, Retired & No-Longer Made. All Set In Sterling Silver. All In Mint Un-Used Condition & Come Gift Boxed. All Are Unique & Unusual. Pendants, Pins, Necklaces & Hand Carved Pieces. Many Different Gemstones. 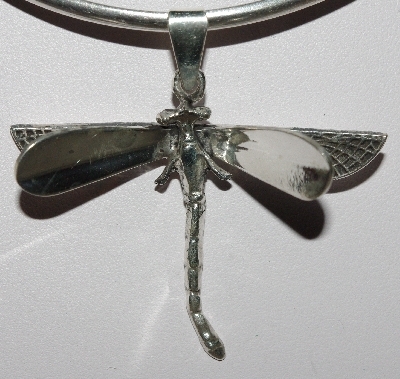 Dragonfly's, Spiders, Butterfly's, Lizards, Animal Pins, Panda Coins And Much More. Shipping & Handling Is Half Off Each Additional Item Added To Mutable Item Orders. 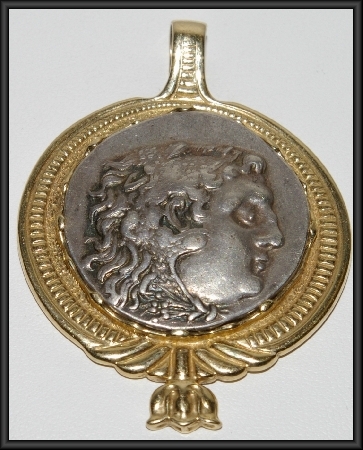 A Large Selection Of Older & No Longer Made Sterling Jewelry. Includes Bracelets, Pins, Pendants, Charms, Necklaces, Chains, Coin Jewelry, Earrings & Neck Wires. All In Excellent Unused Condition. Shipping Is Half Off Each Additional Item Added To Mutable Item Orders. Designer Pieces. A Few Gem Treasures & NYC II Older Pieces. Vermeil-Real Gold Plated Sterling Silver.12K, 14K & 18K & Platinum Over Sterling Silver. All My Pieces Are Older, In Mint Un-Used Condition & No Longer Made. Includes Rings Sizes 5,6,7 & Some 8's. 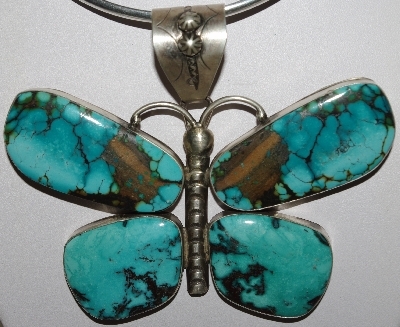 Pendants, Necklaces, Earrings & Bracelets. 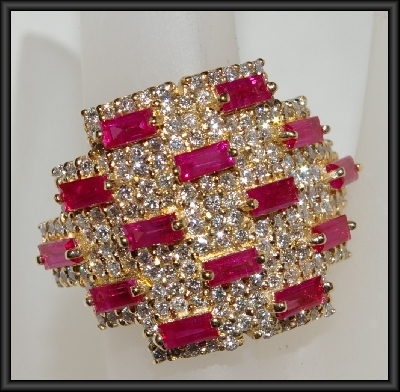 Set With Real Gemstones Such As Sapphires, Rubies, Garnets, Topaz, Quartz, Zircon, Citrine, Tanzanite, Amethyst, Created Sapphires & Rubies, Colored CZ's, Glass And Many More. Shipping Is Half Off Orders Containing Mutable items. Made In The 1980's. Sterling & Gold Plated Sterling. Birthstone Pendants. Have all 12 Months. Come's In Boys, Girls, Kids, Cats, Angel's, Dogs and Bears. Mint & Never Used. Has Clear CZ'z And Colored CZ'z To Match Birthstone Colors. Very Cute. Also Have 14K & Sterling Chains. 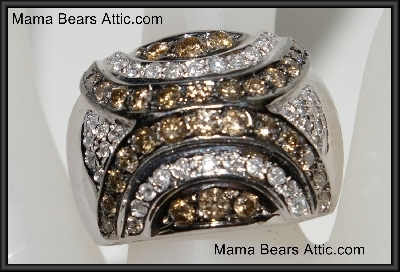 Large Selection Of Older, Retired & No-Longer Made Rings, Necklaces, Earrings & Bracelets. Many Pink & Yellow Pieces. All Set In Sterling Or Gold Over Sterling. A Few Go Big Or Go Home Statement Pieces. All In Mint Un-Used Condition. All Come Gift Boxed. Shipping Is Half Off Each Additional Item Added To Multiple Item Orders. 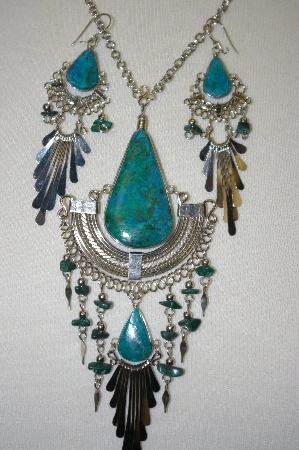 Turquoise Jewelry "Blue & Green Turquoise Earrings & Necklaces"
30 Year Collection. Blue & Green Turquoise. Some Artist Signed. Some Unsigned. From Arizona, Nevada & New Mexico. All Sterling. All My Pieces Are Older & No Longer Made. Many Are One Of A Kind. All In Mint Condition & Un-Used. Many Beautiful Choices And Styles. Many Unique Pieces. For All Orders Containing More Than 1 Item, All Additional Items Will Be Half Off On The Shipping Charges. 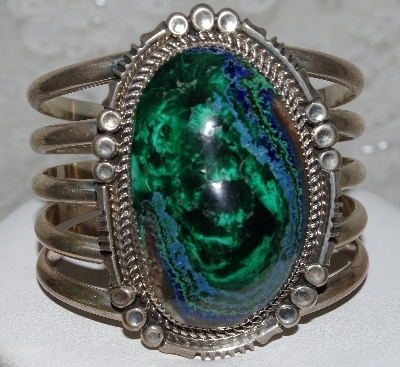 Turquoise Jewelry "Blue & Green Turquoise Rings"
30 Year Collection. All Older & In Mint Condition. All Native American Made. Many Artist Signed Pieces. All Set In Sterling. Many Large & Unique Pieces. 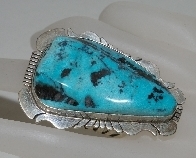 Many Navajo Made Pieces. Shades Of Blue & Green Turquoise. All Come Gift Boxed. Sizes Range From 5 to 12. Shipping Is Half Off Each Additional Item Added To Mutable Item Orders. 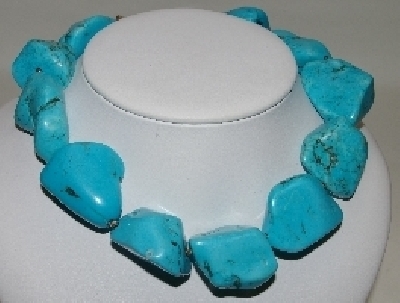 Turquoise Jewelry "Blue & Green Turquoise Bracelets & Watches"
30 Year Collection. All Unique. All Native American Made. Many Navajo Pieces. Many Artist Signed Pieces. Most Are 1 Of A Kind Pieces. All Set In Sterling. Lots Of Large Beautiful Pieces. All Come Gift Boxed. Blue & Green Turquoise Stones. Shipping Is Half Off Each Additional Item Added To Mutable Item Orders. 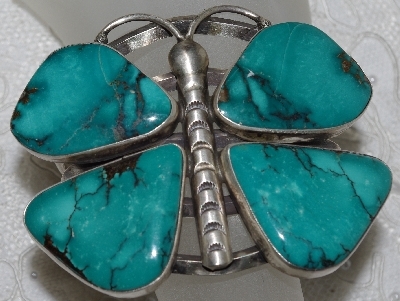 Turquoise Jewelry "Blue & Green Turquoise Pins & Pendants"
Many 4" Large Statement Pieces. Large 30 Year Collection. All Older & One Of A Kind. No Mass Produced Pieces. All Native American Made. Many Navajo Pieces. Many Large Pieces. All Set In Sterling. Many Signed Pieces. Blue & Green Turquoise. All Items Come Gift Boxed. Shipping Is Half Off Each Additional Item Added To Mutable Item Orders. 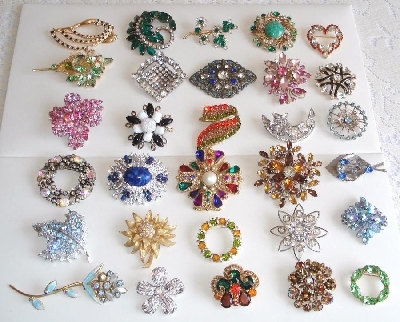 Vintage Antique Costume Fashion Jewelry "Brooch & Earring Sets & Pin & Earring Sets"
Large Selection Of Vintage Antique Brooch & Earrings Sets & Pins & Earrings Sets. From The 1950's, 1960's & 1970's. All In Good To Excellent Condition. All Come Gift Boxed. 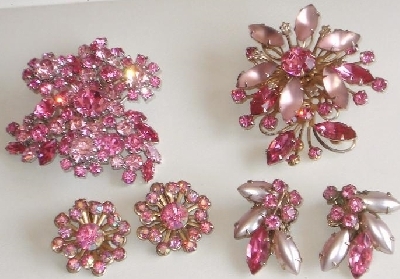 Many Beautiful Crystal Rhinestone Sets. Shipping Is Half Off Each Additional Item Added To Multiple Items Orders. Vintage Antique Costume Jewelry "Bracelets"
Large Selection Of Vintage Antique Costume Bracelets. From The 1950's, 1960's & 1970. All In Good To Excellent Condition. All Come Gift Boxed. 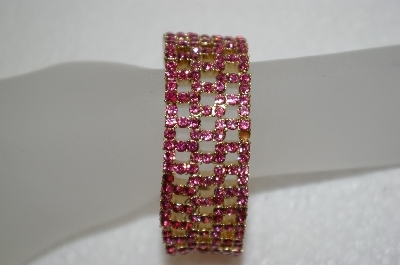 Includes Bangles, Cuffs, Stretch Styles, Many Beautiful Crystal Rhinestone Pieces. Shipping Is Half Off Each Additional Item Added To Multiple Item Orders. 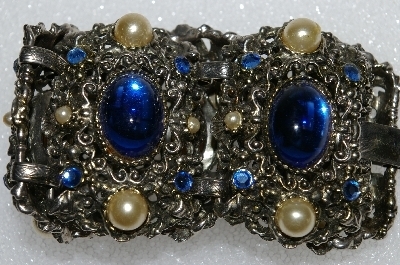 For The Vintage Jewelry Collector. 1950's, 1960's & 1970's. Large 30 Year Collection Of Antique Vintage Jewelry. All Un-Signed Pieces. Pins, Rings, Clips, Brooches, & Lots Of Mix Pieces, Sweater Clips, Clips, Cigarette Cases And More.. . All In Very Good To Excellent Condition. All Come Gift Boxed. Shipping Is Half Off All Additional Items Added To Multiple Item Orders. Also Have A Large Selection Of Signed Designer Pieces. 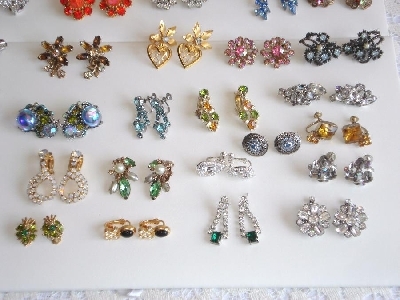 Large Selection Of Vintage Clip, Pierced & Screw Back Earrings. From The 1950, 1060's & 1970's. Silver & Gold Tone Metals. All Are In Good To Excellent Condition. 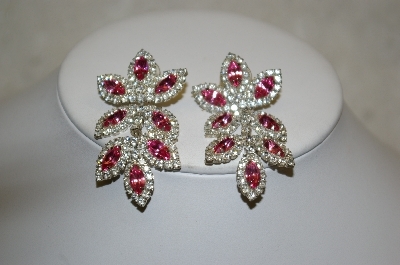 Many Beautiful Crystal Rhinestone Pieces. All Come Gift Boxed. Shipping Is Half Off Each Additional Item Added To Multiple Item orders. 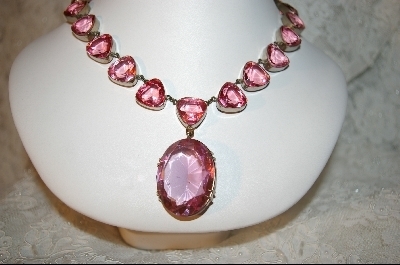 Large Selection Of Vintage Antique Costume Necklaces, Necklace Sets, Pendants & Chokers. From The 9150's, 1960's & 1970's. All In Good To Excellent Condition. 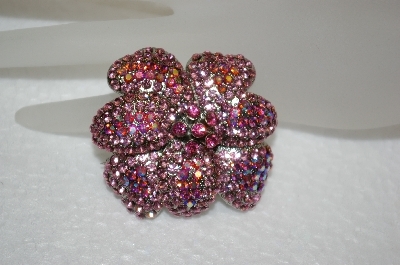 Many Beautiful Crystal Rhinestone Pieces. All Come Gift Boxed. Shipping Is Half Off Each Additional Item Added To Multiple Item Orders. 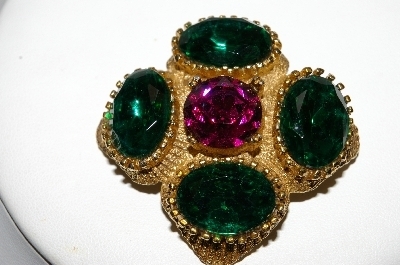 Vintage Antique Designer Fashion Jewelry "Designer & Made & Marked"
Large selection Of designer vintage antique jewelry. From the 1950's, 1960's & 1970's. Necklaces, Necklace Sets, Pins, Brooches, Earrings, Bracelets..and more. All In Good To Excellent Condition. All Come Gift Boxed. Designers Include Weiss, Coro, Lilien, Juliana, Anson, Trifari, Avon, Beaujewels, Sarah Coventry, Vogue, Judy Lee, Elizabeth Arden, Avon, Emmons, Mamselle, HusarD., Florenza, Ciner, Monet and more. Shipping is half off each additional item added to multiple item orders.